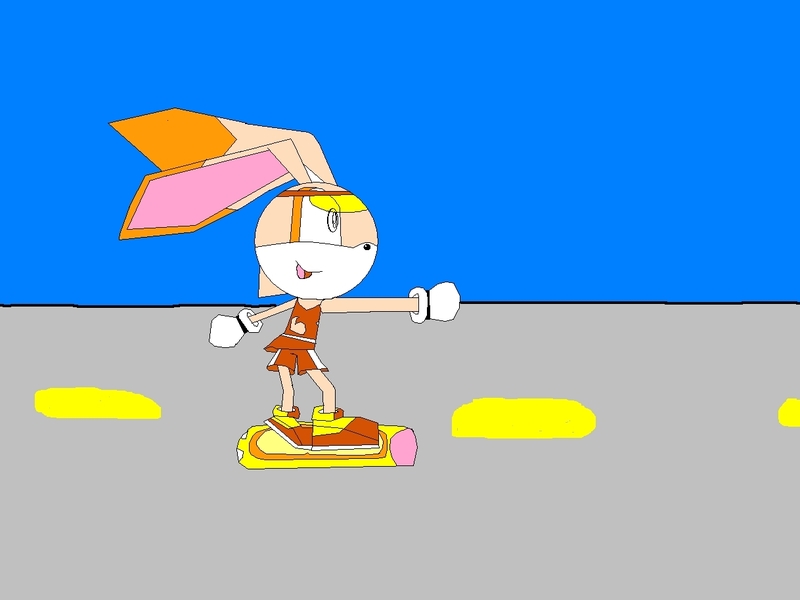 sonic riders scene cream the rabbit. . HD Wallpaper and background images in the Cream the Rabbit club. whoever reported this person is MEAN!!! I wanted to meet her!!! But I don't know how to ride "The Extreme Gear"